We are delighted to announce that Ryan McCluskey has joined the podcast team here at GAA Scores. 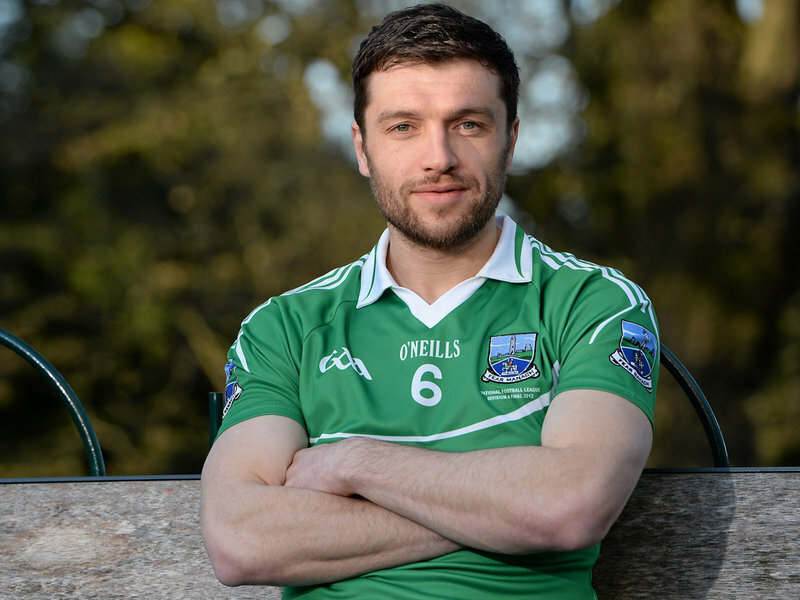 The Fermanagh Inter County star will add his expertise and analysis, joining Conor Donnelly and Pearse Corcoran, to present weekly football shows in the lead up to the All-Ireland final. 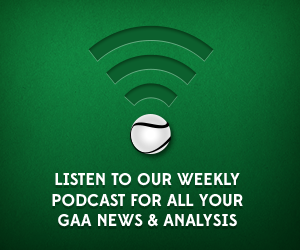 The weekly podcast will return this week with reviews of the All-Ireland Quarter Finals from the weekend.